Kerem-El Messianic Congregation is impacting the nation of Israel by strengthening and unifying the congregational body in Haifa and reaching out to the lost with the love of Jesus. Most Jewish people that come to faith in Jesus are rejected and left without the love and support of a community and need a place to grow and fellowship with other believers. Kerem-El Messianic Congregation is cultivating a loving, diverse, and dynamic community through scriptural teaching, practical help for the needy, and regular congregational activities. They are turning back to the simplicity of the Gospel by sharing the truth and love of Jesus with Israel and the nations. 100% of your gift goes directly to Kerem-El Messianic Congregation. Established in 2009 and situated in the center of Mt. 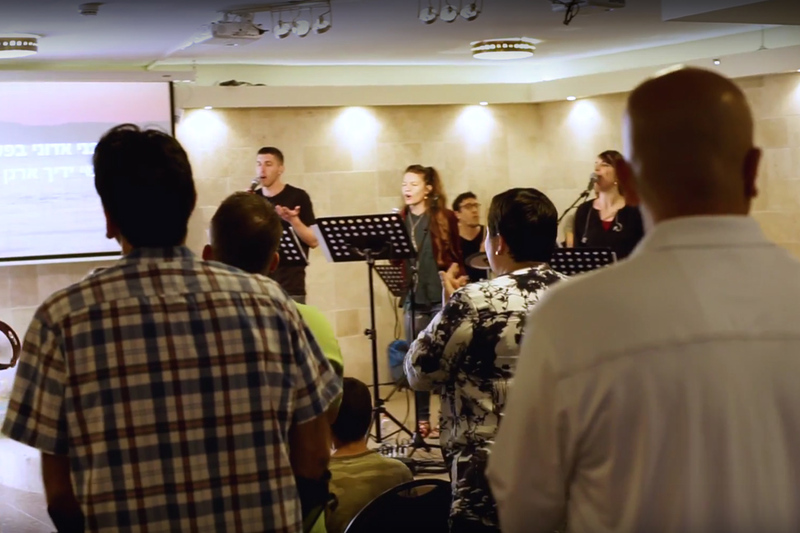 Carmel in the modern city of Haifa, Israel, Kerem-El is a vibrant, Hebrew-speaking Messianic congregation, that is dedicated to teaching the Word of God, lifting up prayer and praise, reaching out to locals with the Gospel of Yeshua the Messiah, and making disciples. 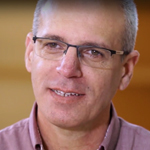 Daniel Sayag is the Senior Pastor of Kerem-El Messianic Congregation.